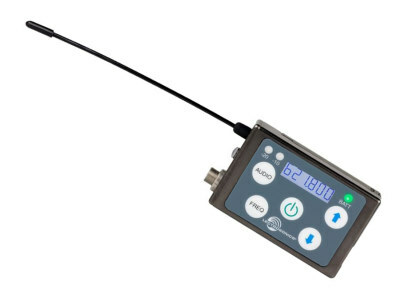 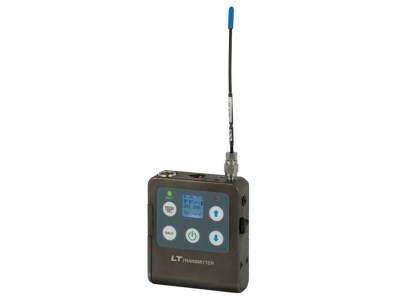 The LMb Transmitter Can Be Configured To Operate As A "One Touch" Device With A Single Power On/Off Switch On The Top Panel, Or With Full Access To All Operational Parameters Using The Side Panel Membrane Switches And LCD Interface. 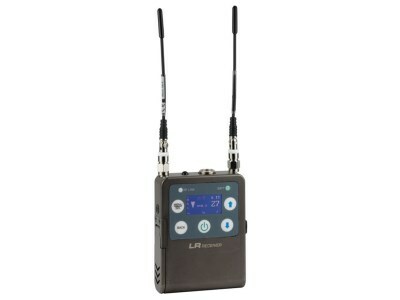 The Top Panel Switch Can Also Be Configured To Provide A Mute Or Talkback Function. 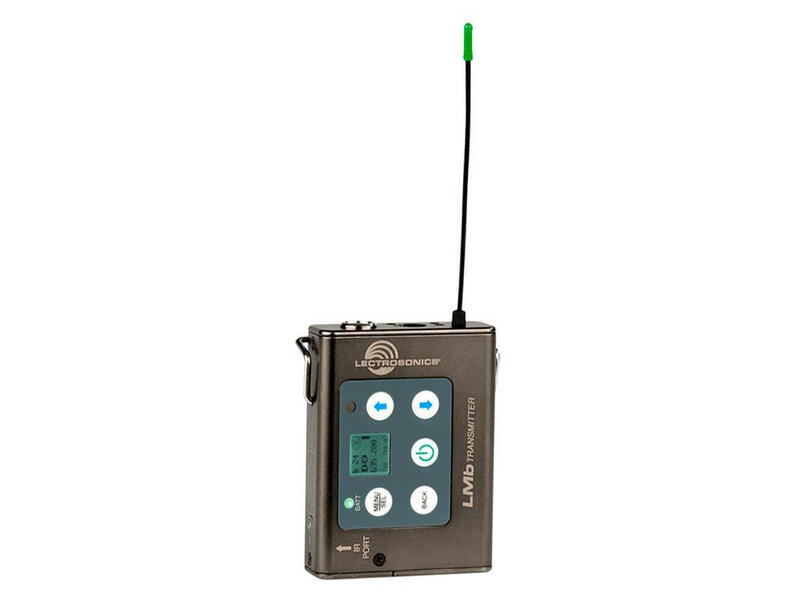 The LMb Does Not Have An IR Port So It Can Not Be Used With Rm Remote/LectroRM Control (Use LT Instead).